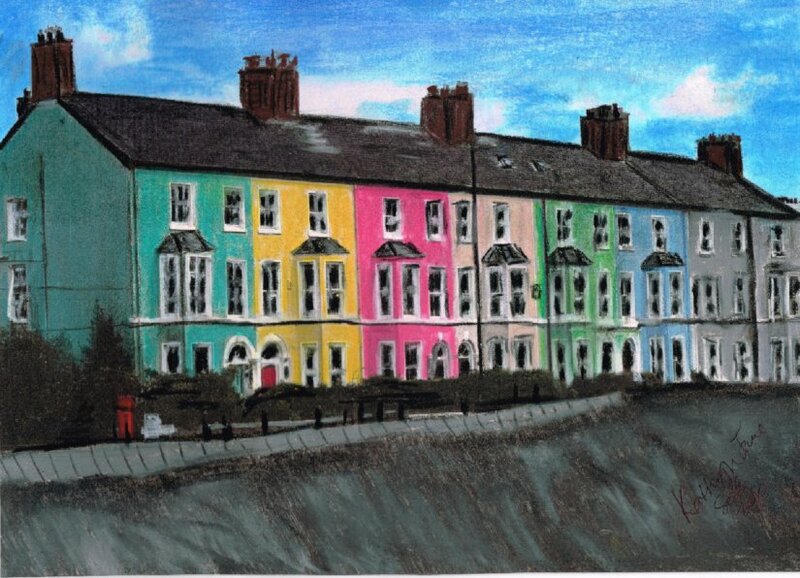 About Me My name is Kathryn and I have now just taken up my artwork again from my schooldays after bringing up my children, based on the beautiful Isle of Anglesey North Wales. My preferred Mediums for my work are Pastel, Felting or Textiles although don’t be surprised if you find the odd Sculpture thrown in for good measure, when working I like to keep my options open and are very much dependent on the subject matter at the time. The Isle of Anglesey has a very diverse landscape beautiful Beaches, Rocky headlands, wildlife and a diverse mix of interesting buildings all of which inspire my pieces. I am currently available for commission. I hope you find my website informative and enlightening. Should you have any questions or queries about my work, please feel free to email me. I am also studying a B A Honors Degree in Textiles, so you will probably find more Textile pieces in the future.